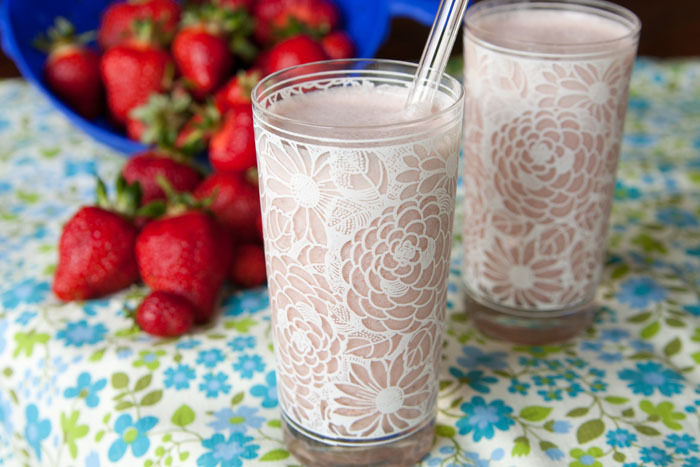 In My Vegan Garden: Strawberry Cashew Shake- So yum! Spring didn't come around until May here this year, super late! Thank you so much for this yummy shake recipe. I will make it this evening to enjoy just after breaking my fast (which I do with dates.